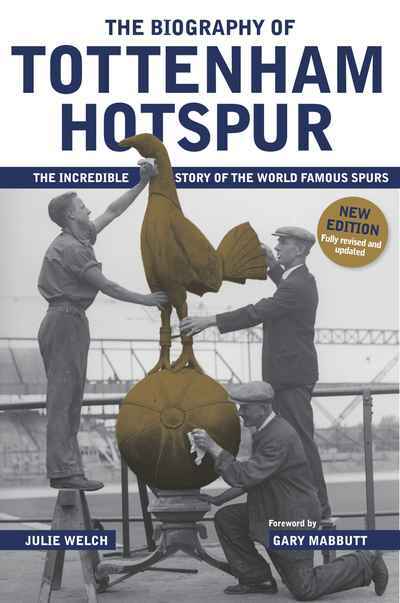 New edition of this bestselling title, a colourful history of Tottenham Hotspur that gets to the heart and soul of the famous London football club. Packed with wonderful stories from the formation of the club to the present day, and the memories of legendary players, managers, supporters and other key figures, The Biography of Tottenham Hotspur brings the rich history of Spurs to life. First published in 2012, with a second edition in 2015, this third edition brings the story right up to date with full coverage of Pochetinno's time in charge and of the club's amazing new stadium.